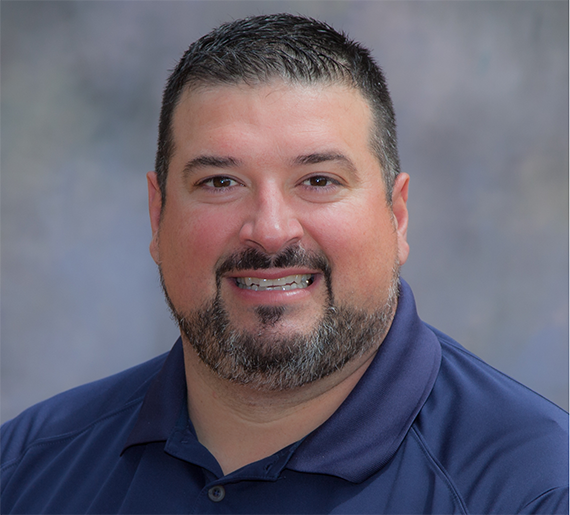 As Co-Founder and Chairman of the Joe Andruzzi Foundation, Joe’s role is to represent and speak on behalf of the organization at various events and meetings. In addition to his JAF duties, Joe also spends his time as a motivational speaker at events throughout New England, as well as a Business Development Representative with Brewster Ambulance. Creating the vision of the Joe Andruzzi Foundation and seeing the results firsthand by analyzing data and trends. I always find it interesting to work closely with other board members who share their unique expertise and how their talents can set us up for future growth. As I learned during my playing days, success is all about teamwork! I love playing racquetball! On most days of the week you can find me on a court in the morning with friends.